The Constitution: An Introduction is the definitive modern primer on the US Constitution. 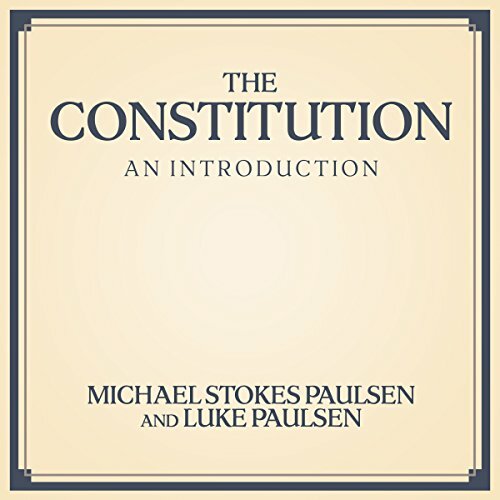 Michael Stokes Paulsen, one of the nation's most provocative and accomplished scholars of the Constitution, and his son Luke Paulsen, a gifted young writer and lay scholar, have combined to write a lively introduction to the supreme law of the United States, covering the Constitution's history and meaning in clear, accessible terms. 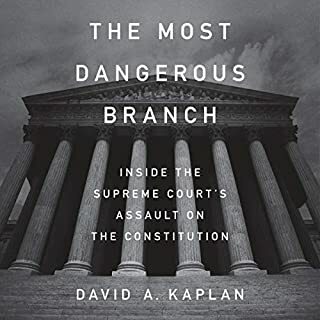 Beginning with the Constitution's birth in 1787, Paulsen and Paulsen offer a grand tour of its provisions, principles, and interpretation, introducing listeners to the characters and controversies that have shaped the Constitution in the 200-plus years since its creation. Along the way, the authors provide correctives to the shallow myths and partial truths that pervade so much popular treatment of the Constitution, from school textbooks to media accounts of today's controversies, and offer powerful insights into the Constitution's true meaning. A lucid and engaging guide, The Constitution: An Introduction provides listeners with the tools to think critically and independently about constitutional issues - a skill that is ever more essential to the continued flourishing of American democracy. This book is an excellent piece of scholarship. It's thorough & comprehensive but, despite repeated protestations to the contrary, it is unambiguously clear the author's personal views in the language used and the way certain cases are treated. That said, it remains a worthwhile read. I was looking for a book that would give me some insight into the text of the constitution and the meanings of amendments. This book did that and also gave many situations where those texts were interpreted differently over the years. I enjoyed it overall and have much more information. The only reason I'm rating it 4 stars is because I would have liked less opinion from the authors. Though I agreed with some of the opinions, I still would rather have had none and just factual information. 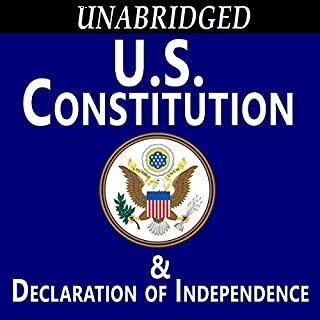 This audiobook was a well-informed and detailed writing on the history and interpretations of the U.S. Constitution. It’s a book I will definitely listen to again. The reading and quality of the audio was great and easy to clearly understand. Excellent book. So much information I wish it were longer. Perfect for someone starting out learning about the constitution. I felt this was a very educational experience to learn so many of the cases that have influenced the interpretation of the Constitution. I was saddened to hear how often the Supreme Court rule against the rights of individuals due to the Prejudices​ of society. I was also very happy to hear when they would rule favorably towards the correct rights of u.s. citizens and correct some of the past mistakes. This is a well-written book for the smart high school or undergraduate who wants to be oriented rightly to listen to and participate in political conversations. 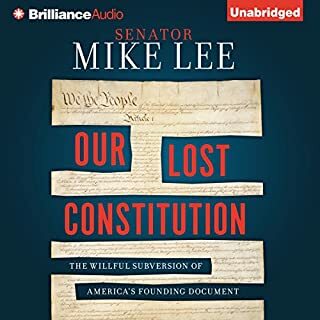 It does not suffice as a substitute for reading the actual Constitution- bay, you ought to read the original before diving in to this worthwhile audiobook! 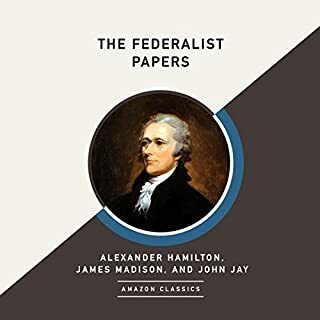 This audiobook follows a mostly chronological path from the Declaration of Independence to the Obama Administration. Focusing on many of the major supreme court decisions and how they were applied and interpreted based on the Constitution. 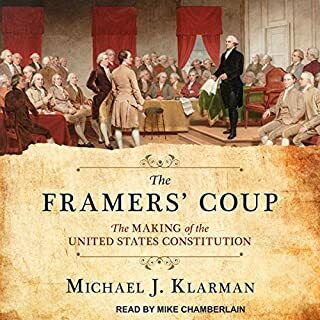 Overall this audiobook provides an excellent overview of the Constitution that is entertaining and interesting. The only reason I gave it less than 5 stars is due to the authors bias interpretation, although acknowledged, over Roe v. Wade. However, this did not subtract from the overall book. Have been listening during the final days of 2016 election. WOW! 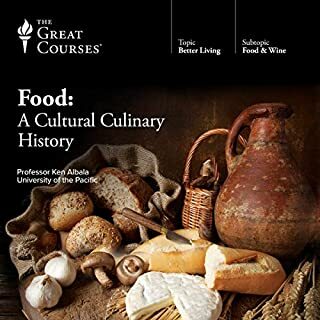 Will order book to mark/highlight while listening again. Should be mandatory book for high school government classes. I listened to this book in preparation for voting this fall. I loved the way the authors went through the constitution connecting it with historical context. It was an excellent introduction to the constitution. I recommend this book to anyone who feels like their memory of constitutional law has gotten fuzzy since high school. The explanation and contrasting views presented on each constitutional topic were easy to understand.